LIQUID NAILS Adhesive was made for pros who know their stuff, work hard and take pride in what they do. It's the construction adhesive that's been proving itself on the job site for decades and still proves itself every single day. It's the only construction adhesive as tough and dependable as the pros who use it. 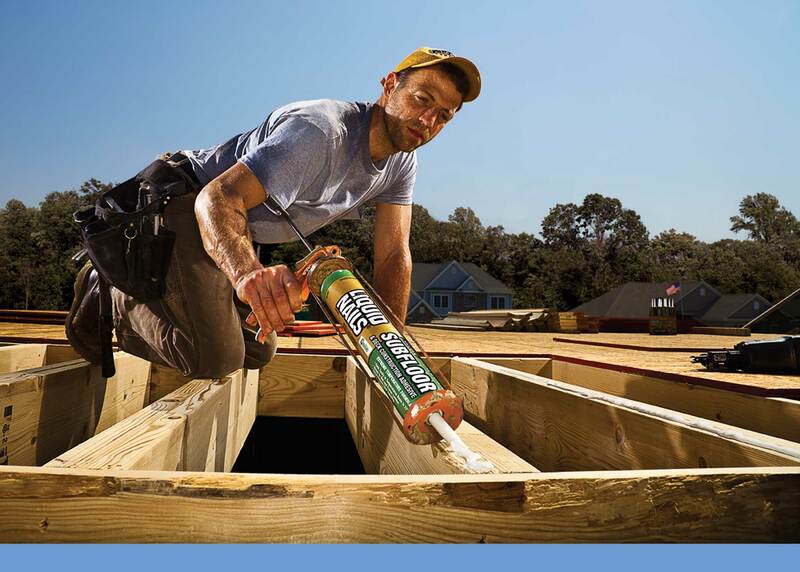 Make LIQUID NAILS Adhesive your only construction adhesive brand. After all, your work is your legacy. Build it to last.